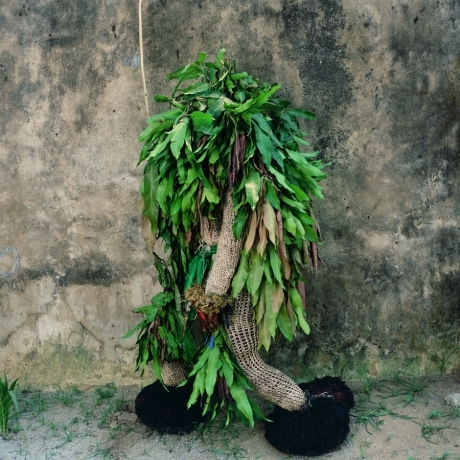 Steven Kasher Gallery is proud to present Phyllis Galembo: Maske, an exhibition featuring recent photographs by Phyllis Galembo. Included in the exhibition are sixteen large-scale color prints presenting African and Haitian figures in indigenous masquerade costume. 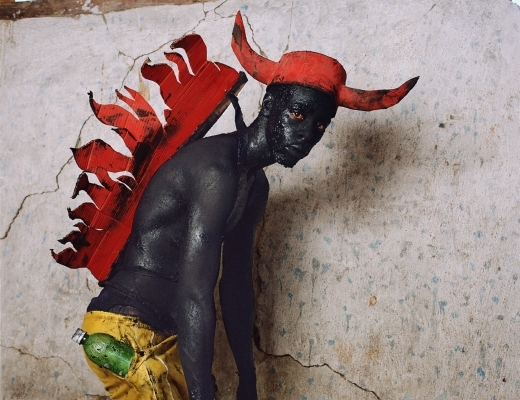 In her recurring travels throughout Africa and the Caribbean over the past thirteen years, Galembo shoots revelers during traditional rituals, rites, ceremonies, and festivals. 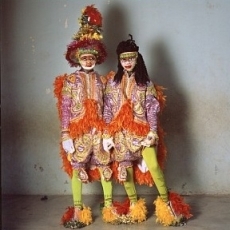 This exhibition coincides with the release of Galembo’s new book, Maske (Boot, 2010), which includes an introduction by Chika Okeke-Ogulu, Assistant Professor of Art History at Princeton University. 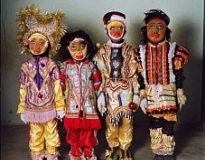 Masking is a complex, mysterious and profound tradition in which participants transcend the physical world and enter the spiritual realm. 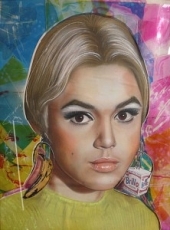 In her vibrant images, Galembo exposes an ornate code of political, artistic, theatrical, social, and religious symbolism and commentary. In these arresting portraits, Galembo investigate the dualities in masquerade: man/god, good/evil, power/oppression, past/future. 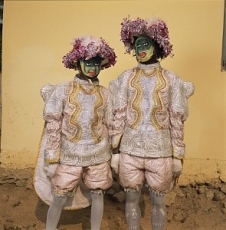 Okeke-Ogulu discusses masking in Galembo’s photographs as a political function rooted in a deep distrust of the post-colonial state combined with memory tokens of African subcultures on the fringe. Galembo has exhibited extensively in museum exhibitions. Most recently Call and Response, was Galembo’s collaboration with Nick Cave at the Halsey Institute of Contemporary Art in conjunction with Spoleto Festival USA. 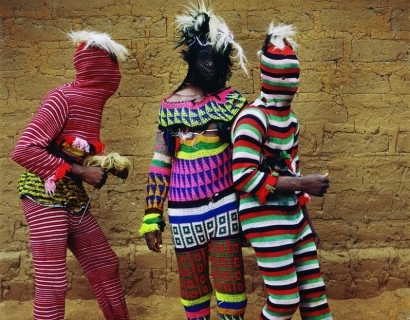 Galembo’s exhibition West African Masquerade was at the Tang Museum in 2007 and the George Eastman House International Museum of Photography and Film in 2008. 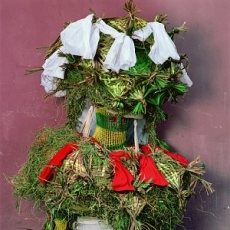 Many of her prints were included in Sacred Arts of Haitian Vodou at the American Museum of Natural History in 1998-99. 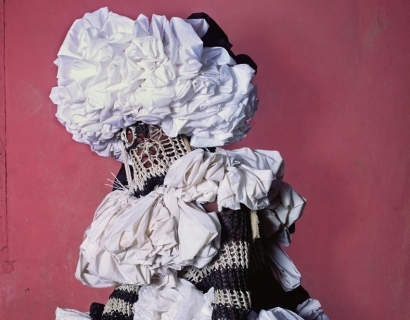 Her exhibition Manifestations of the Spirit was at the Smithsonian Museum of Natural History in 2001-2. Only recently have art and photography curators begun to champion her work. 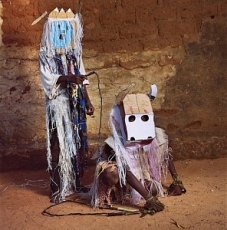 Galembo is also the author of Divine Inspiration from Benin to Bahia, Vodou: Visions and Voices of Haiti, and Dressed for Thrills: 100 Years of Halloween and Masquerade Costumes. Her work is included in numerous public and private collections including the Metropolitan Museum of Art, Museum of Fine Arts, Houston, the Library of Congress in Washington, DC, Philadelphia Museum of Art, Schomburg Center for Research in Black Culture, and New York Public Library. Phyllis Galembo was born in New York and lives in New York City. 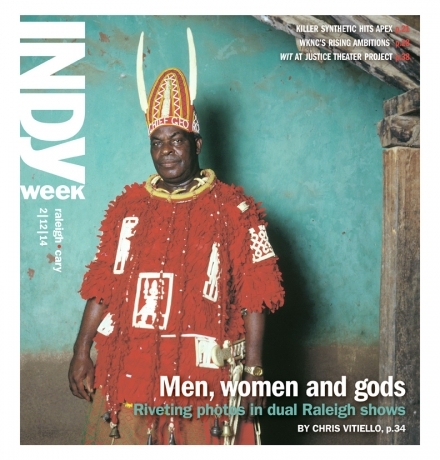 Phyllis Galembo: Maske will be on view March 2 - April 2. Steven Kasher Gallery is located at 521 W. 23rd St., New York, NY 10011. Gallery hours are Tuesday through Saturday, 11am to 6pm. For more info or press requests please contact Christiona Owen at 212.966.3978 orchristiona@stevenkasher.com.